"One happy thought at a time: 30 days to a happier you"
30 days to a happier you"
THE TIME HAS HAS COME. 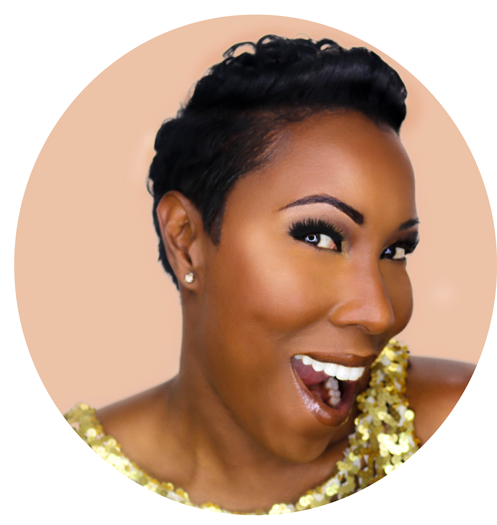 Join a trio of the brightest and boldest new female visionaries for a one day event that could provide the key to unleashing your potential for the future! Women Winning Now is a one day summit in which three talented and accomplished women will share with you their tried and proven tools for attaining better health, identifying and achieving your vision and removing the obstacles to your personal and professional success. 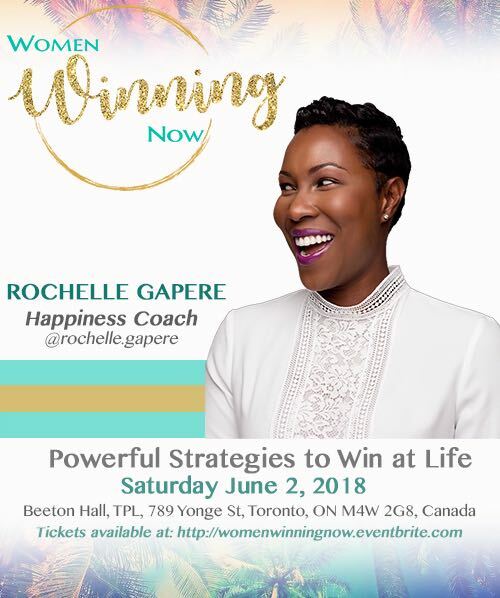 Hosted by Entrepreneurs: Health Coach Rachel Christian; Author and Educator Nicole McLaren Campbell and Attorney and Happiness Coach Rochelle Gapere, Women Winning Now is a more than an event, it is a MOVEMENT whose time has come- and whose life changing lessons will resonate with every participant long after this day to remember! If you are ready to get to next level happiness and success – personally and professionally, choose to WIN NOW at WWN! Are you ready to create a HAPPIER you?